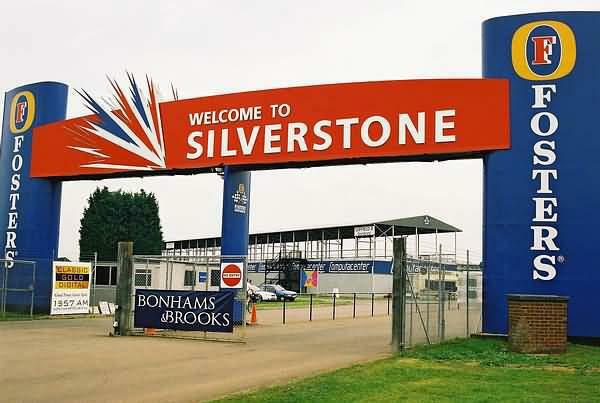 There’s less than 48 hours left to take advantage of the Advance ticket prices for the upcoming Silverstone MotoGP. At the moment, fans booking tickets for the event qualify for Advance Tickets at prices ranging from £15 for the Friday (children go free*), to £55 for race day (£15 for a child ticket). But this all changes this Saturday when the standard entry ticket prices come into effect, which sees ticket prices ranging from £20 for the Friday (£5.00 for children), to £70 for race day (£20.00 for children).